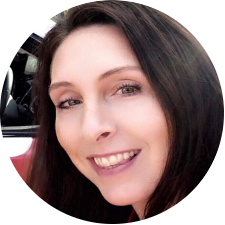 Rebecca Hook has done it again! 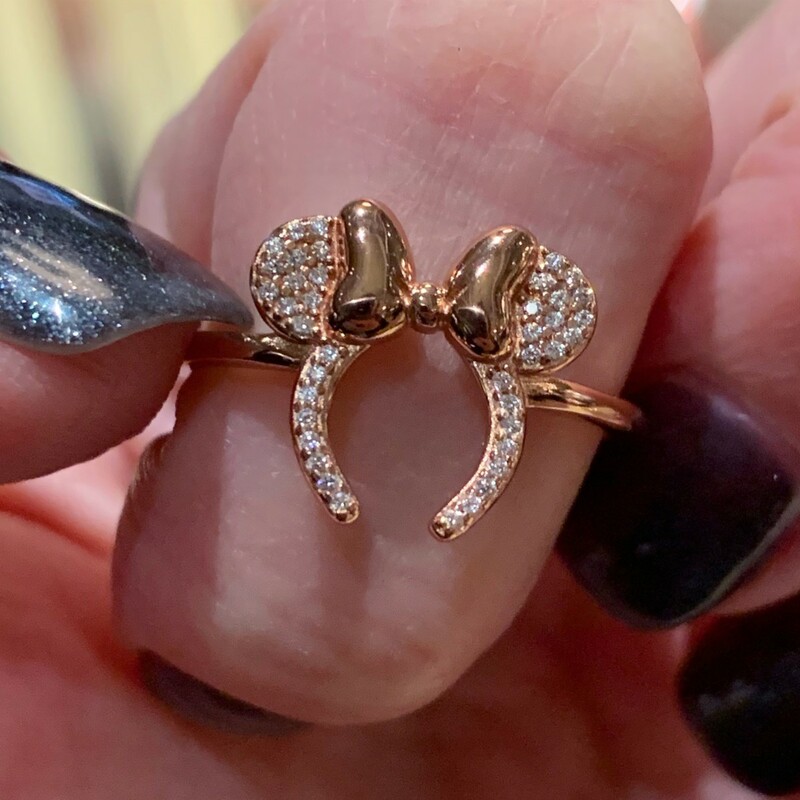 Adding to her fabulous rose gold Minnie ear hat collection, we now have a Minnie ring and it is to die for. For all of you rose gold lovers, this will totally be right up your alley. Rose gold has been the new trend for the last few years and I don’t anticipate it leaving anytime soon. In the ear hat collection, there are a few pieces now. The perfect ear hat stud earrings, dangly ones, and a necklace. Now you have a complete collection to accentuate your Minnie style. Are you a rose gold lover, or are you waiting for the next big “thing”? These are available at Walt Disney World parks, and you can contact Mouseaholic Shopping on Facebook and Instagram for more help.